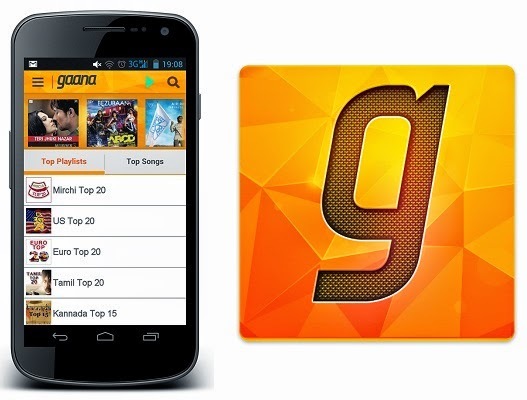 Gaana.com is offering an exclusive offer where you can get Free Rs.50 Mobile Recharge. Just download the Gaana Android or iOS App & Register through his/her Facebook email ID will get free Rs. 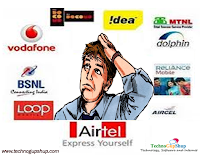 50 recharge coupon from PayTm. 2. Login with your facbook account and provide your e-mail address. 3. Once successful login with facebook you will get one promo code in your email. 4. Now, go to paytm.com or paytm mobile app and recharge worth RS 50. To be noted : User must have minimum 90 days old Facebook account & at least 10 friends in his/her friend's list prior to date of downloading the Gaana application.